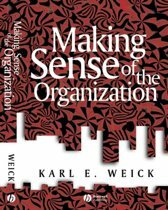 Karl Edward Weick (born October 31, 1936) is an American organizational theorist who introduced the concepts of "loose coupling", "mindfulness", and "sensemaking" into organizational studies. He is the Rensis Likert Distinguished University Professor at the Ross School of Business at the University of Michigan. The teaching of organization theory and the conduct of organizational research have been dominated by a focus on decision-making and the concept of strategic rationality. However, the rational model ignores the inherent complexity and ambiguity of real-world organizations and their environments. 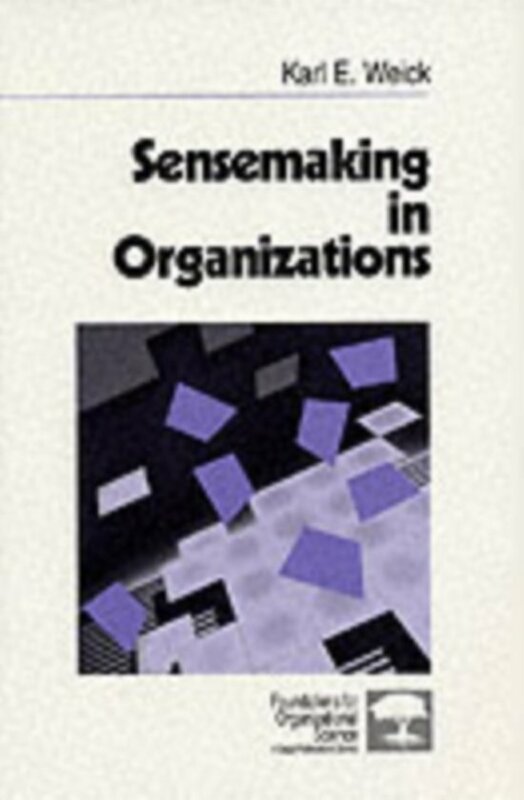 In this landmark volume, Karl E Weick highlights how the `sensemaking' process shapes organizational structure and behaviour. The process is seen as the creation of reality as an ongoing accomplishment that takes form when people make retrospective sense of the situations in which they find themselves.